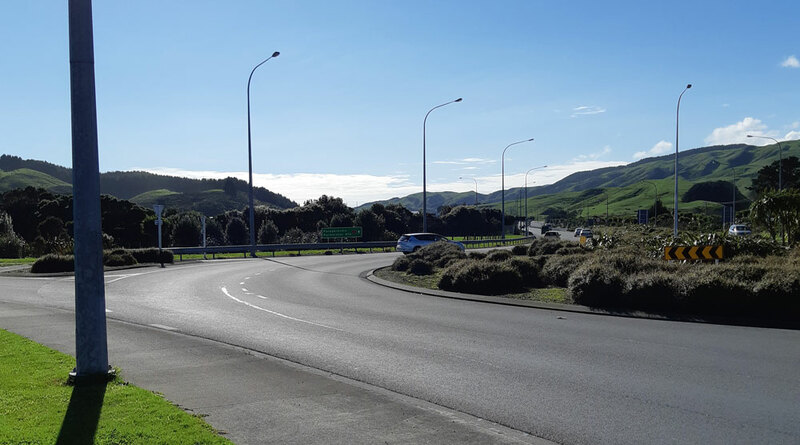 From the days when the weekend sounds of horse’s hooves were not uncommon Plimmerton and Pukerua Bay children rode either along Moana Road or from the Whenua Tapu track on their ponies to here! Can you identify where and the date of each photo? 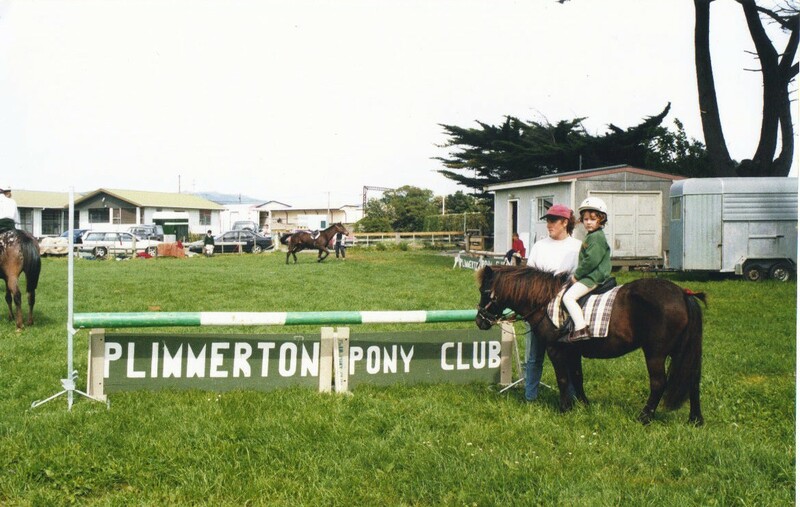 From the early 1950’s to the early 2000’s Plimmerton Pony Club was held in the area shown. On gymkhana days riders used to bring their horses down to the club early on Saturday to be ready for the Sunday’s activities. 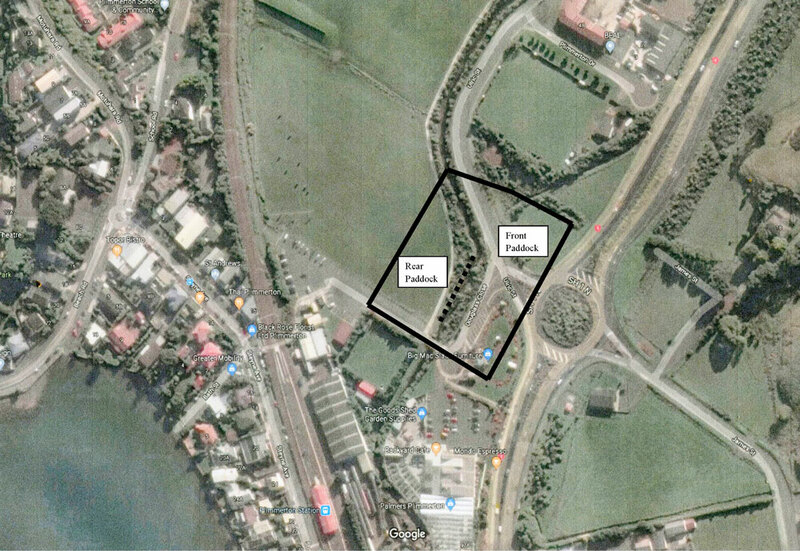 As the club was situated along SH1 it was always a show stopper when the show jumping started. 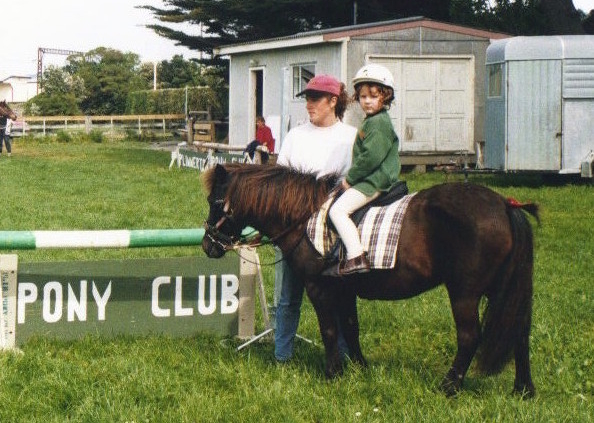 Originally set up by the Gray family, the club was very strong during the early 1990’s and was a regular winner of the annual Prince Phillip Games. By the early part of the 2000’s when the number of riders dropped and pressure came on the club’s use of the grounds with changes to the shape of SH1. 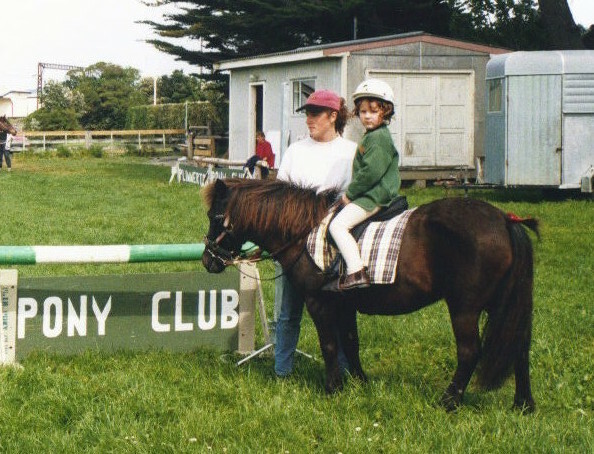 Plimmerton Pony Club then joined with the Pauatahanui Pony Club using their grounds near Pauatahanui village prior to moving up to Battle Hill. Keen rose gardeners were always willing to clean up after the ponies had been through!